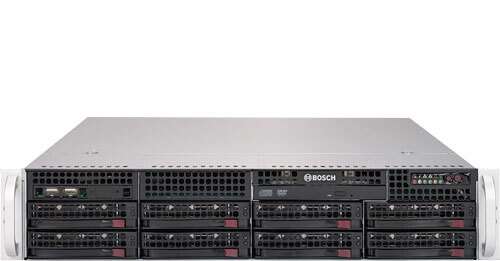 For up to 128 channels and with 4 x 3 TB storage capacity, expandable up to 6 x 3 TB max. For up to 128 channels and with 8 x 3 TB storage capacity. For up to 128 channels and with 4 x 4 TB storage capacity, expandable up to 6 x 4 TB max. For up to 128 channels and with 8 x 4 TB storage capacity. For up to 128 channels and with 8 x 6 TB storage capacity. For up to 128 channels and with 8 x 8 TB storage capacity. For up to 128 channels and without HDD.